One of the best-known stories in the Old Testament involves Shadrach, Meshach, and Abednego, the three Jewish young men who were thrown into a furnace by Nebuchadnezzar, king of Babylon. 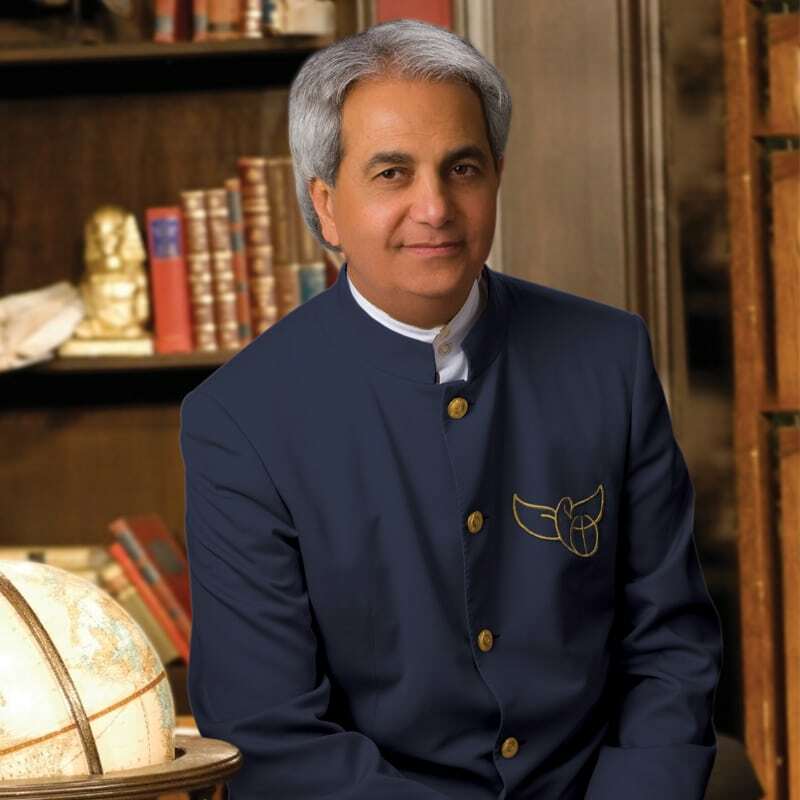 The account from Daniel 3 comes to life as Pastor Benny Hinn shares how “every believer will come to a time and a place in this life when he or she will face fiery trials and tribulations.” Learn why God sometimes allows these trials. Find out how God will allow these tribulations to happen not once but as needed and as often as He sees the need in you. Download your full set of Pastor Benny’s personal, hand-written notes now! Type $0 in the field below, or enter your generous gift! Learn why God sometimes allows these trials as recorded in Daniel 3. Find out how God will allow these tribulations to happen not once but as needed and as often as He sees the need in you. Download Pastor Benny’s four page hand-written teaching notes now. Enter $0 in the fields to download the notes for free, or enter an additional amount to donate to help lost and hurting souls around the world. Download these notes in PDF format. Follow Pastor Benny on Facebook and Periscope to watch each powerful session. Pastor Benny would like to ensure that you are able to download these notes immediately. You will not receive a copy of these hand-written notes in the mail. When you purchase this product, you are ordering a digital product.